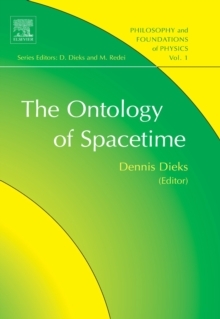 The sixteen papers collected in this volume are expanded and revised versions of talks delivered at the Second International Conference on the Ontology of Spacetime, organized by the International Society for the Advanced Study of Spacetime (John Earman, President) at Concordia University (Montreal) from 9 to 11 June 2006. 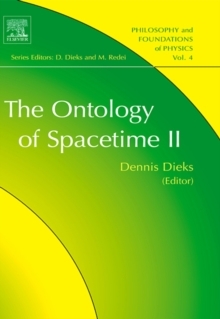 Most chapters are devoted to subjects directly relating to the ontology of spacetime. 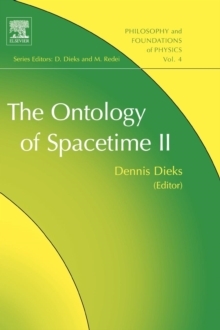 The book starts with four papers that discuss the ontological status of spacetime and the processes occurring in it from a point of view that is first of all conceptual and philosophical. 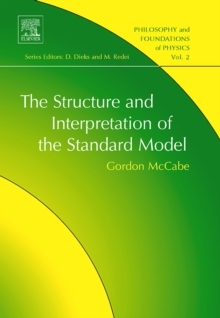 The focus then slightly shifts in the five papers that follow, to considerations more directly involving technical considerations from relativity theory. After this, Time, Becoming and Change take centre stage in the next five papers. 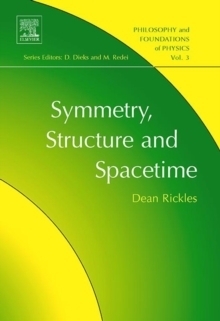 The book ends with two excursions into relatively uncharted territory: a consideration of the status of Kaluza-Klein theory, and an investigation of possible relations between the nature of spacetime and condensed matter physics, respectively.